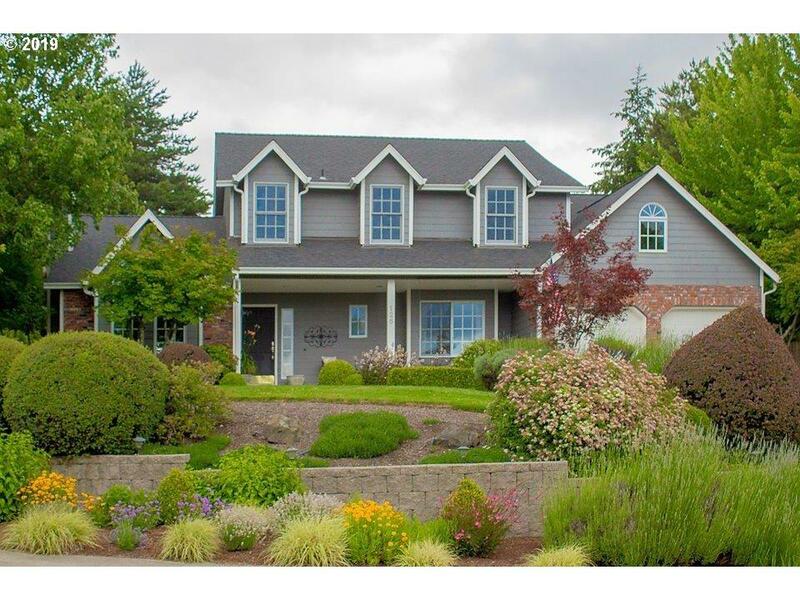 Gorgeous custom home in park-like setting w/peaceful views. Open floorplan w/soaring ceilings & abundant natural light. 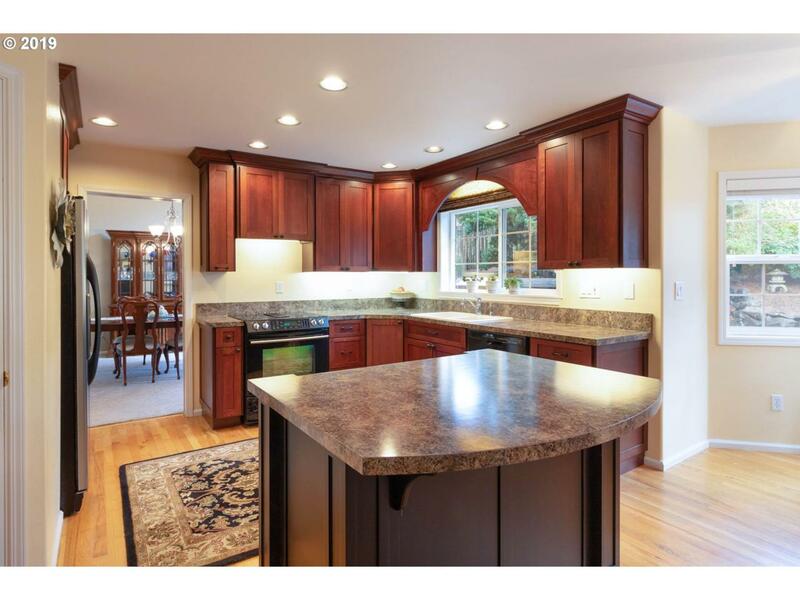 Sunny kitchen w/island & eat-area open to family rm w/custom built-ins. Formal dining & living rm w/cozy FP. Master ste w/spa-like bath. Main-lvl office + bonus rm. 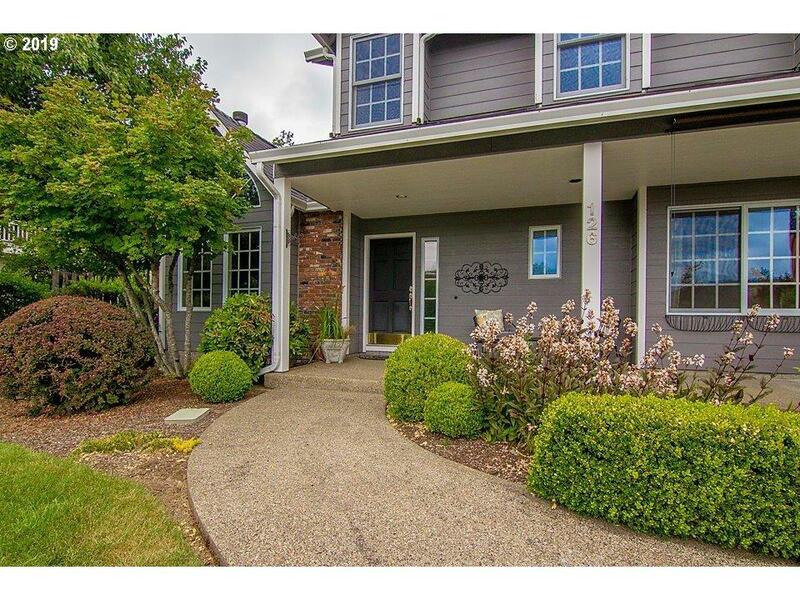 Expansive grounds w/tidy landscape, lvl lawn, & large deck-ideal for entertaining. Short walk to Umpqua Community College & near beautiful N Umpqua River.